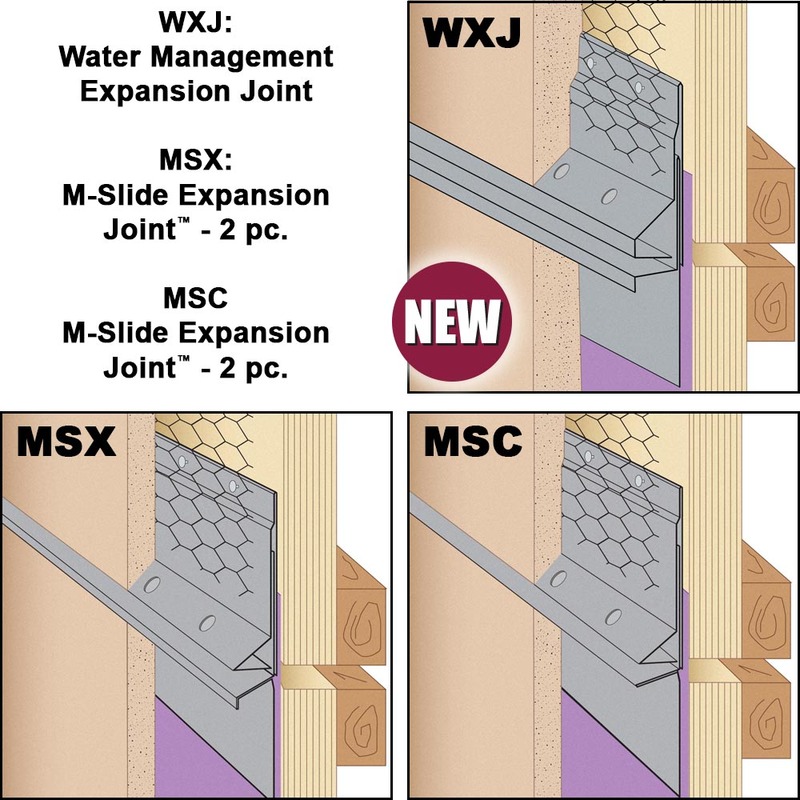 MSC: M-Slide Expansion Joint™ - 2 pc. 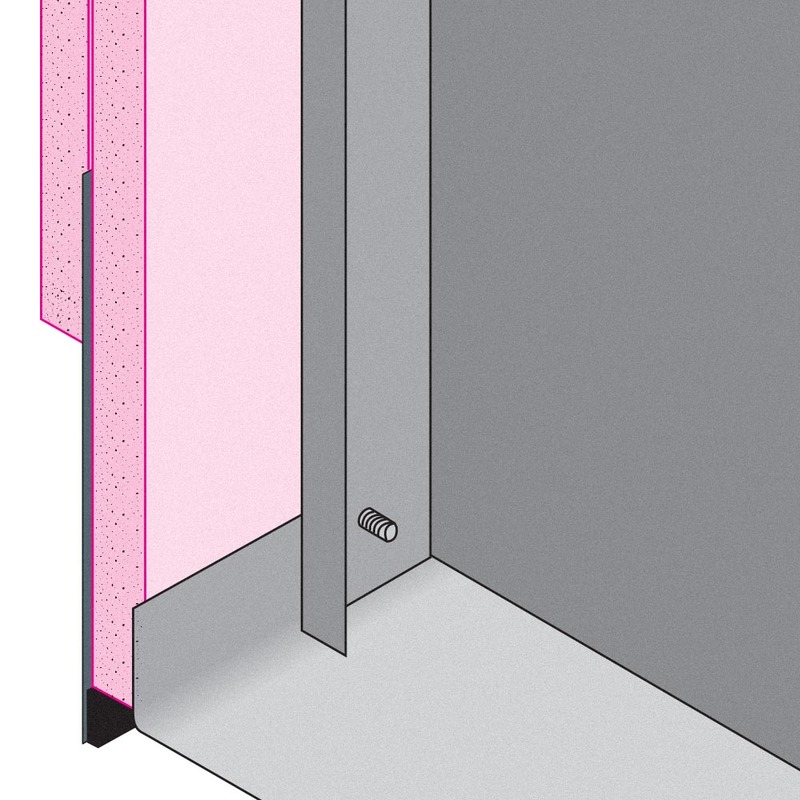 All three area available with or without 1/4" weep holes in Copper, Galvanized Steel, Zinc, Stainless Steel or Aluminum. When Dallas’ original Parkland Hospital was built in 1894, it was a simple clapboard structure. Today, the New Parkland Hospital spans more than 185,806 m2 (2 million sf) and its façade comprises a proprietary system of metal panels. Sustainable, high-performance building continues to be the desired model for design, construction, and operations in both the public and private sector. Initially, the movement was a response to the 2005 Energy Policy Act. The risk of failure in a concrete floor because of excess moisture is high simply because concrete has moisture. Additionally, the costs of misreading the concrete’s moisture condition, and laying down finished floor products too soon, extend well beyond ugly staining or cracking. Privacy has all but vanished from the modern glass conference room and from much of the open-plan commercial office space. While additional frosting, static films, or vertical blinds can return some small measure of visual privacy, restoring speech privacy through acoustic treatment takes more finesse. 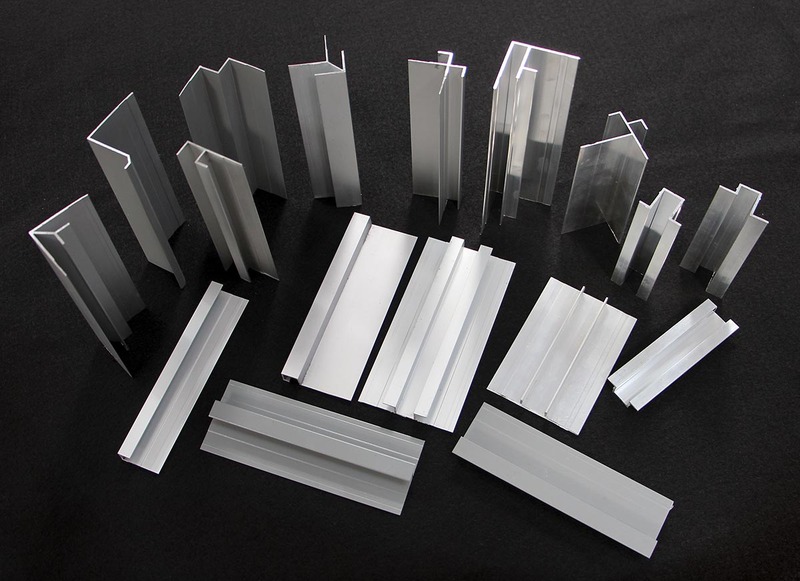 Specifying high-performance coatings for structural steel framing, decking, or curtain walls can be a tall order when the application surface is located hundreds of feet above ground level. The specified coatings must protect the structural integrity of these hard-to-reach steel exposures against corrosion.